Cotton jersey fabric dark jeans per meter. 30.000 meter in stock! Buy Cotton Jersey Knit Fabric Dark Jeans online at Rijs Textiles. 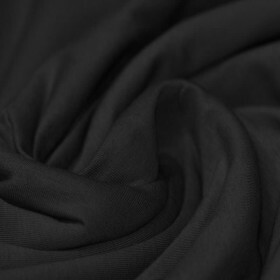 Information: Cotton Jersey Knit Fabric Dark Jeans is a best-selling fabric quality from Rijs Textiles. Delivering this high-quality fabric, that meets our customer expectations, gives us a great satisfaction. 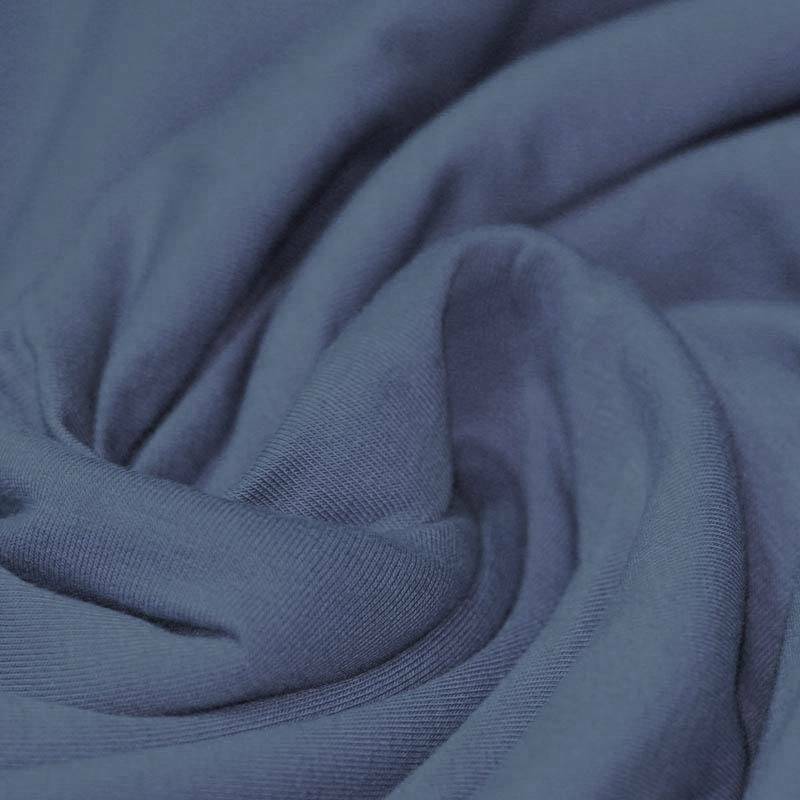 This cotton jersey fabric is a beautiful elastic single jersey for comfortable wearing. Try this jersey fabric once and you understand the quality and price difference between our fabric and other comparable fabrics. 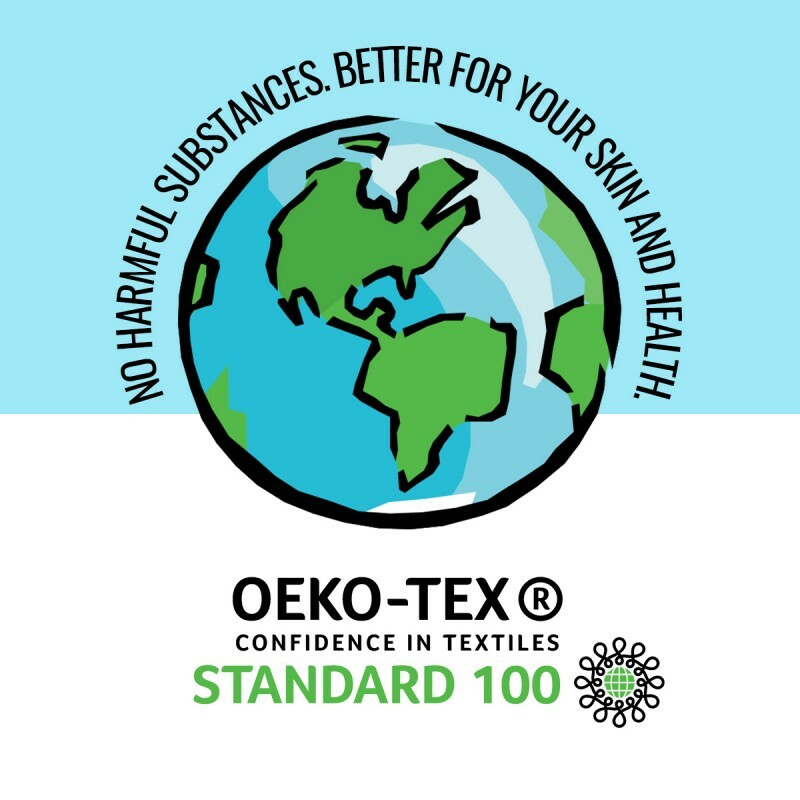 This absorbent cotton fabric can be washed at 40°C.